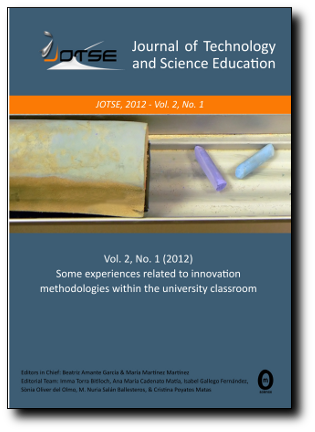 In the present paper, we describe the work being carried out by a group of professors so as to implement the follow-up and feedback processes of the activities students do throughout the first academic years in their Engineering studies. Not to mention, this project is within the EHEA (European Higher Education Area) framework. Our results show that these processes are key to enhance students learning, they can also have an impact in their academic performance and can be optimized in such a way that professors can assume the time it requires.